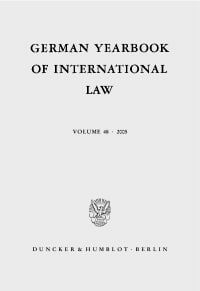 The German Yearbook of International Law, founded as the Jahrbuch für Internationales Recht, provides an annual report on new developments in international law and is edited by the Walther Schücking Institute for International Law at the Kiel University. Since its inception in 1948, the Yearbook has endeavored to make a significant academic contribution to the ongoing development of international law. 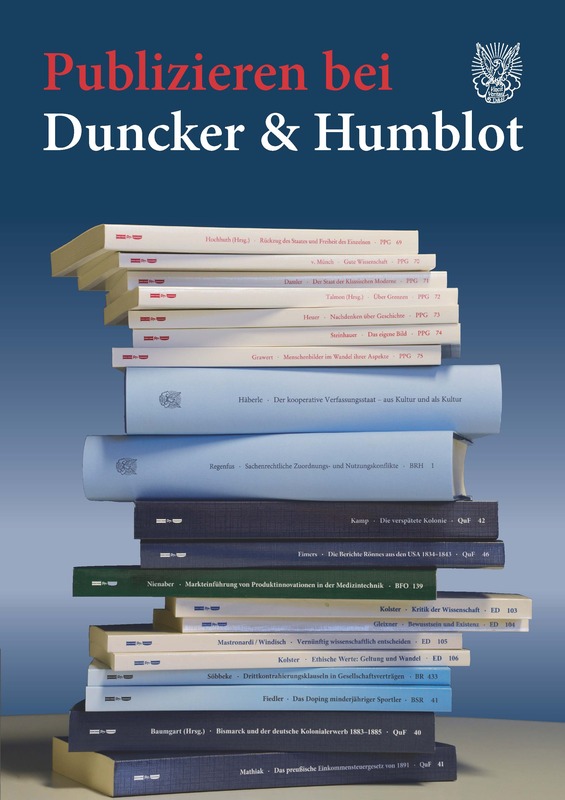 Over many decades the Yearbook has moved beyond its origins as a forum for German scholars to publish their research and has become a highly-regarded international forum for innovative scholarship in international law. 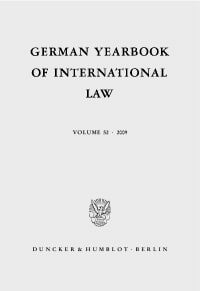 In 1976, the Yearbook adopted its current title and began to publish contributions written in English in order to reach the largest possible international audience. 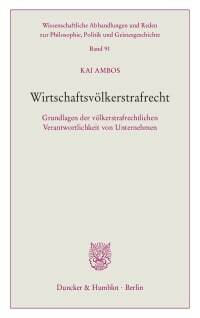 This editorial decision has enabled the Yearbook to successfully overcome traditional language barriers and inform an international readership about current research in German academic institutions and, at the same time, to present international viewpoints to ist German audience. 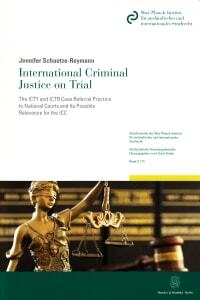 Fully aware of the paramount importance of international practice, the Yearbook publishes contributions from active practitioners of international law on a regular basis. 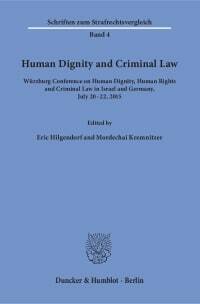 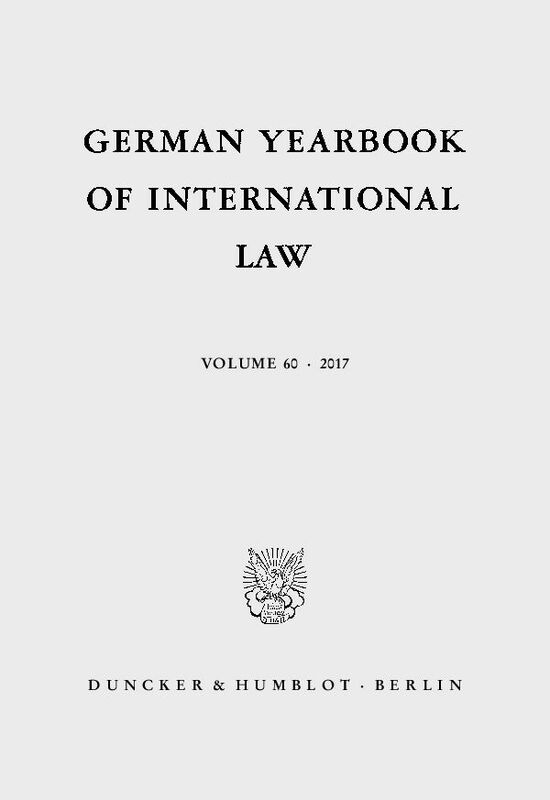 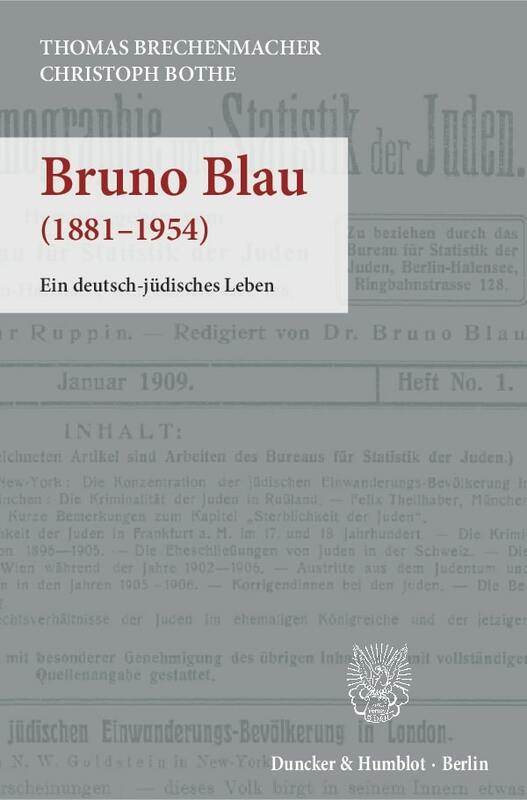 The Yearbook also includes critical comments on German state practice relating to international law, as well as international reactions to that practice. 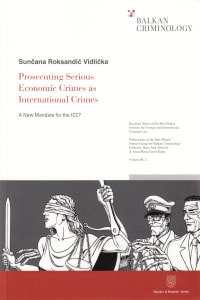 Customary International Law: A Vehicle on the Road from Istopia to Eutopia? 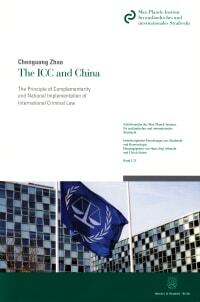 From Complicity to Due Diligence: When Do States Incur Responsibility for Their Involvement in Serious International Wrongdoing?